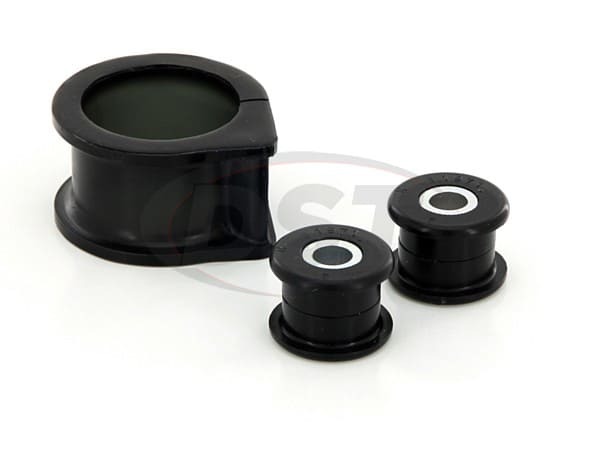 Whiteline's W11970 steering rack mount bushings are made of synthetic elastomer, so they far more durable than stock rubber. 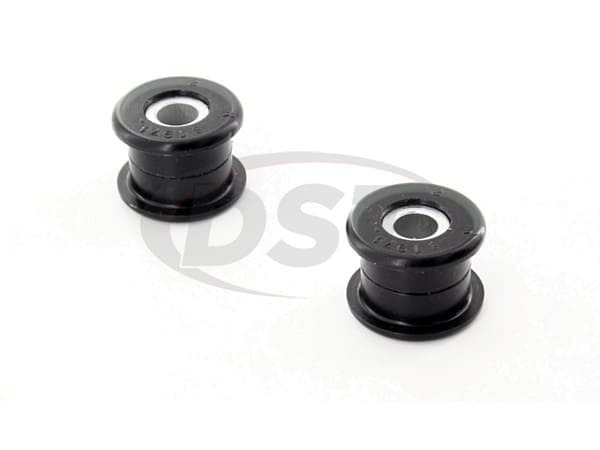 Not only are they more durable, but the synthetic elastomer is overall a much better material for suspension bushings than rubber. 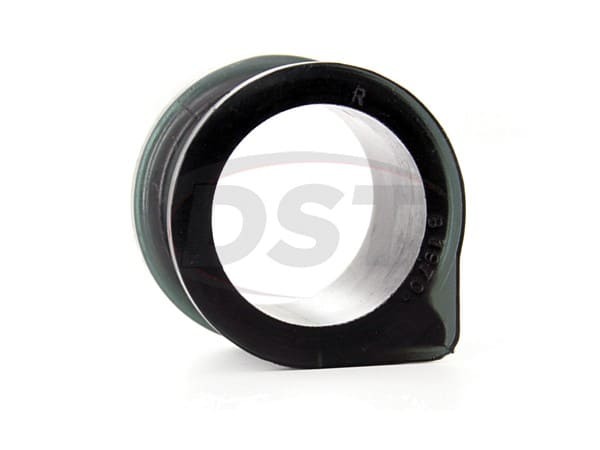 With a durometer (or hardness) of 85, these bushings balance the "daily driver" feel with the performance of a firmer bushing. 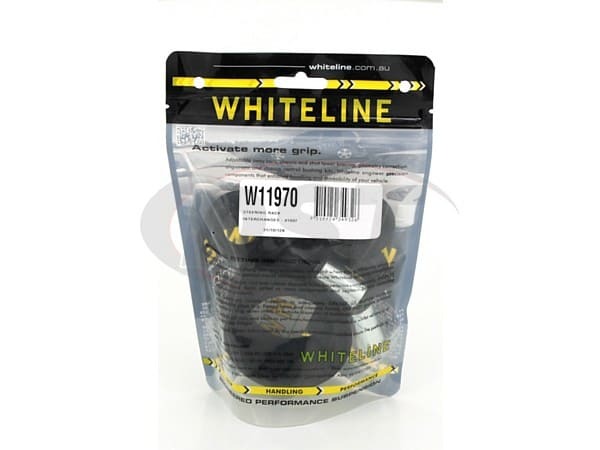 Whiteline's synthetic elastomer technology helps increase performance while minimizing noise and vibrations. I had a very bad sway while driving and these bushing did the trick and fixed the problem. I couldnt be more satisfied. Although I replaced all front end bushings with polys, the feeling in the steering is remarkable. Time will be the true test, but for now I am very pleased with the snappy response and crisp feel of the steering as compared to the original bushings. Parts fit and performed as expected. Would definitely buy from in the future. Thanks for the good experience. My old steering rack bushings were shot and allowing the whole rack to shift back and forth. It had actually become dangerous to drive the car. I used this set of bushings and they were a perfect fit. Quality was outstanding. The car feel and steers like it did when it was brand new!